We are hosting our next #KotaDay in February and we would love to see you there, especially if you are a woman entrepreneur or work in a nonprofit with a mission to empower women. 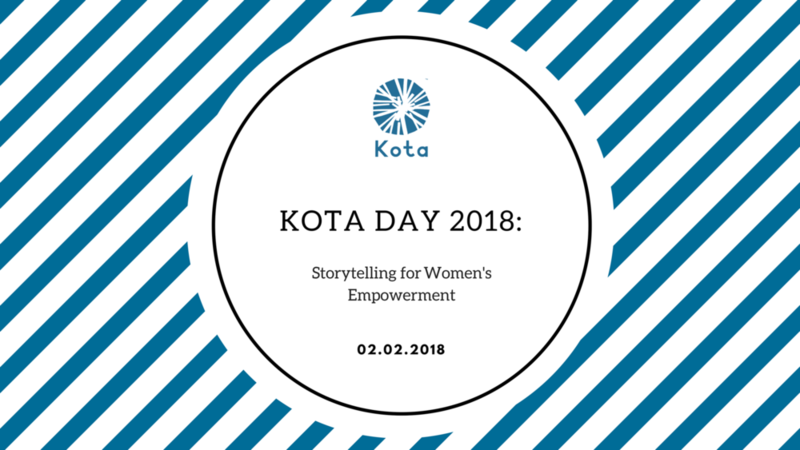 The theme for this year’s #KotaDay is Storytelling for Women's Empowerment. You are also welcome to join us if you are a student interested in women's empowerment and storytelling. The first half of the day is dedicated to our guest speakers. Our keynote speaker is the Education Director of Democracy Now: Simin Farkondeh, an award-winning filmmaker, artist, educator and activist. In addition, there will be expert insights on public speaking, theater as medium, website design, photography, virtual and augmented reality followed by afternoon workshops on actual storytelling challenges faced by nonprofits. 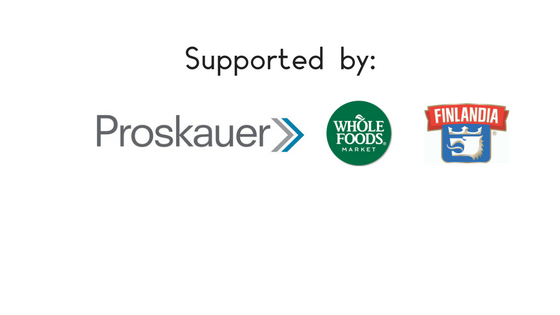 Read more about our speakers and workshop leaders here and take a look at the program below!